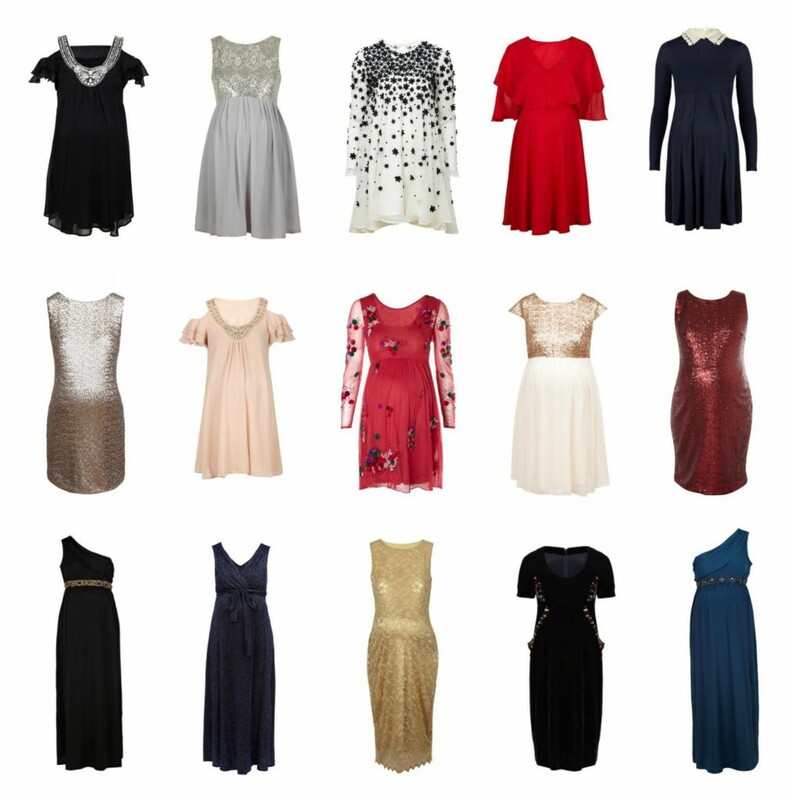 If you are pregnant and have a Christmas party to attend then I would like to suggest ASOS maternity for some shopping! – They have some gorgeously chic bump friendly dresses, perfect for this time of year. Feast your eyes on these lovelies! 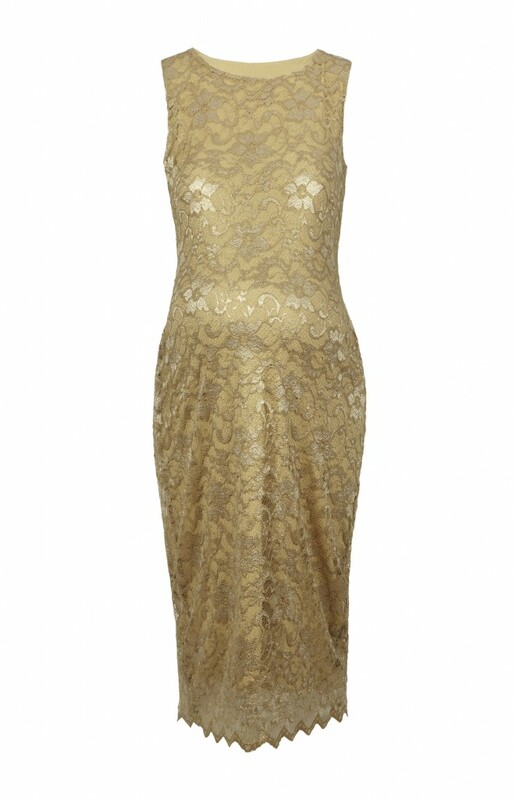 My favorite has to be the gold lace midi dress – It’s only £35 too. ← ISABELLA OLIVER FREE GIFT!! !